That “We Have a Hulk” Line Keeps Getting Better! A third Avengers trailer is out – and is it me – or does this movie just keep looking better and better? “We have a Hulk” indeed… indeed. Click on the little Hulk above for all the goodness! 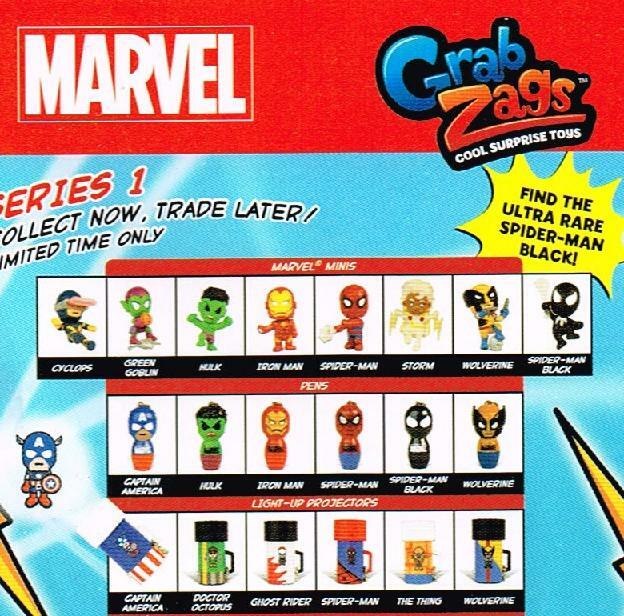 I was so upset to see that these little blind packages of Marvel figures came in… I HATE the blind package method! But HA! I had it beat – I stayed in TRU for at least 30 minutes feeling each package! I figured out which ones contained the stupid light projectors – which ones had the pens – and which ones contained the figures! One of my favorites is Cyclops! His eye beam is down right adorable! Let’s not over look the fact that I was able to obtain the BLACK SPIDERMAN! The package said it was super rare – and I snatched one up! I have no real reason to care about that – but I do! 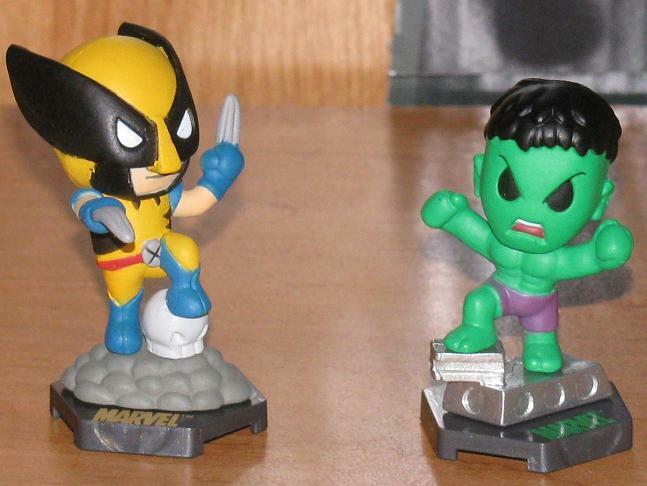 Anyways, I landed a Hulk and a Wolverine – both of which are very cool! I am glad I snagged these relatively easily! I don’t think I could have handled another round of trying to figure out where the Hulk is! These sort of remind me of the Superhero Squad figures – but with an Asian feel – making them somewhat cooler! 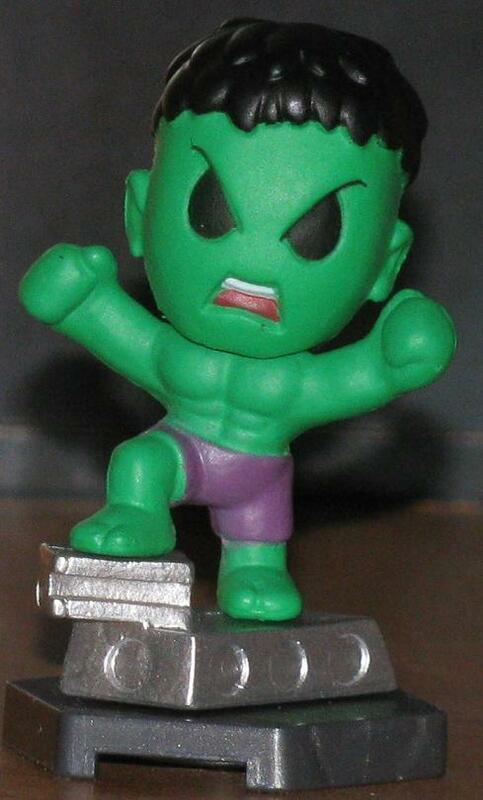 "I need to get new minions"
Green Hulk Puzzle Eraser! Comes in 4 pieces! 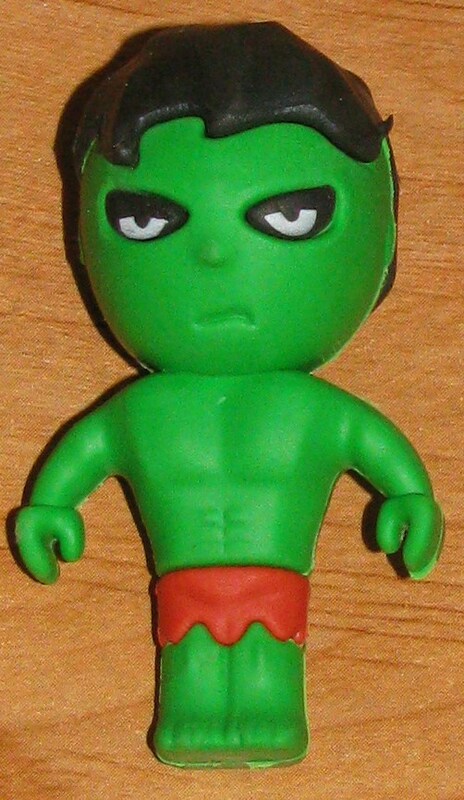 I was NOT going to go through package after package of these puzzle erasers to get the Hulks. I just wasn’t. 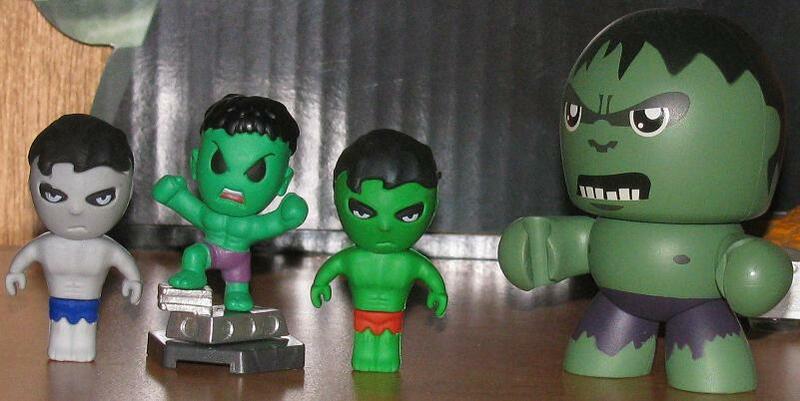 I mean, if they were just a dollar or if I wanted to collect a bunch of them – that’s one thing – but I just wanted the Hulks. And not even all of them! 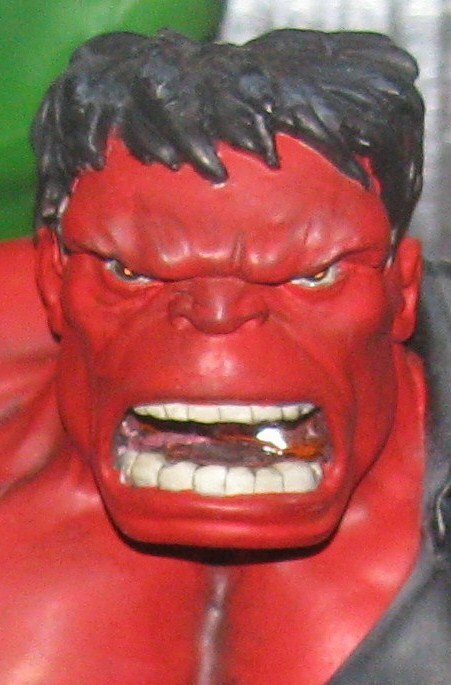 There’s a Red Hulk eraser too – but I don’t really care about getting that one. Now, as you noticed I was on a small hiatus – that’s because I am feverishly trying to gather funds for the Boston Comic Con at the end of the month! Trimpe will be back and I can’t wait! Last year I had no real money to spend – and that’s okay – but this year I have a little put away – and it’s seems to get bigger and bigger everyday! So I am hoping to have a blast! Is anyone else going? 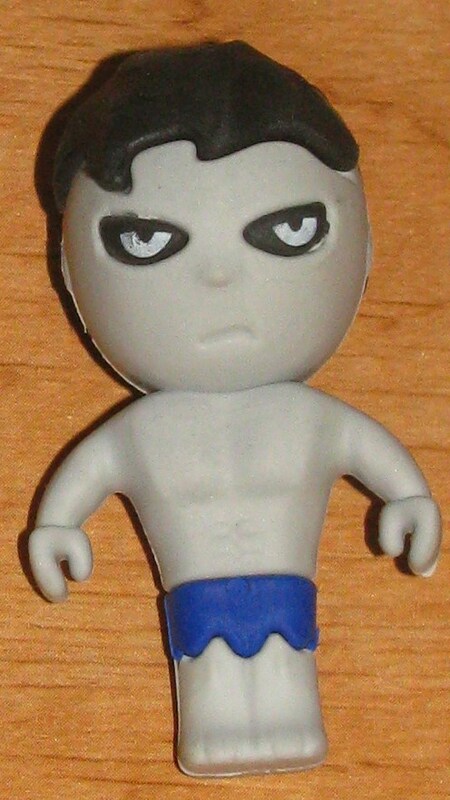 Grey Hulk Eraser - The Hair, the body, the pants and the feet are all different pieces. I would love to know what these say! 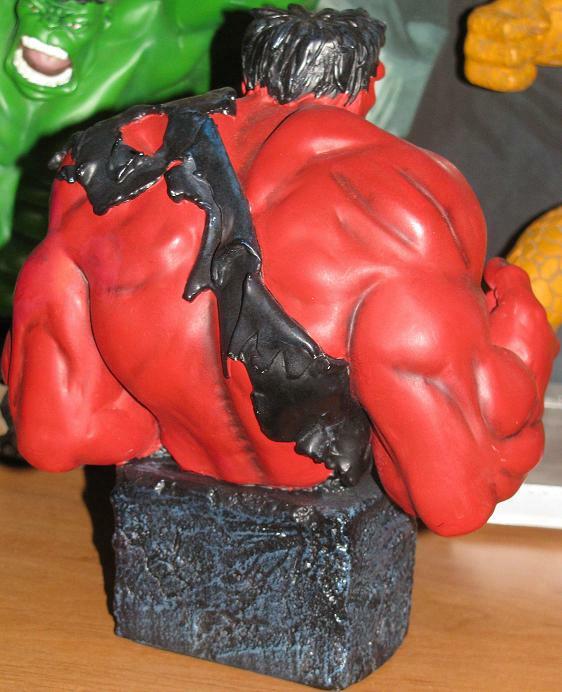 Yes, your eyes do not deceive you, this is a Red Hulk bust in my collection! First off – it was super cheap – and secondly, I love this sculpt. 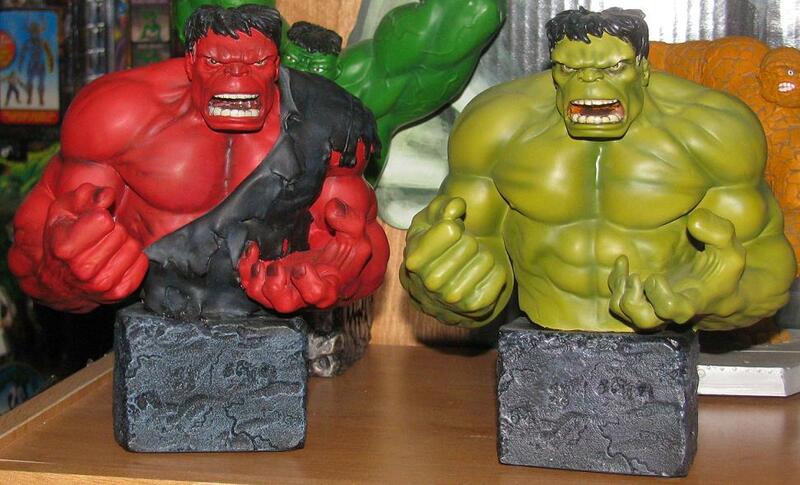 The fact that someone took the Grey Hulk version and painted it red was too cool to pass on. Although – the green would have been my first choice to customize (no shirt) but, as any of you painters out there know, red is a really hard color to get to cling to anything. If you are painting anything red be prepared to do about 6 or more coats – sometimes even WITH a well primed wall. Primer is usually a muted grey color – which is why it make sense to customize the grey Hulk bust – the issue comes when you have to decide what to do with the shirt. The Red Hulk doesn’t wear a shirt… let alone a black one – but I guess the painter thought he would take the cue from the color of his pants. 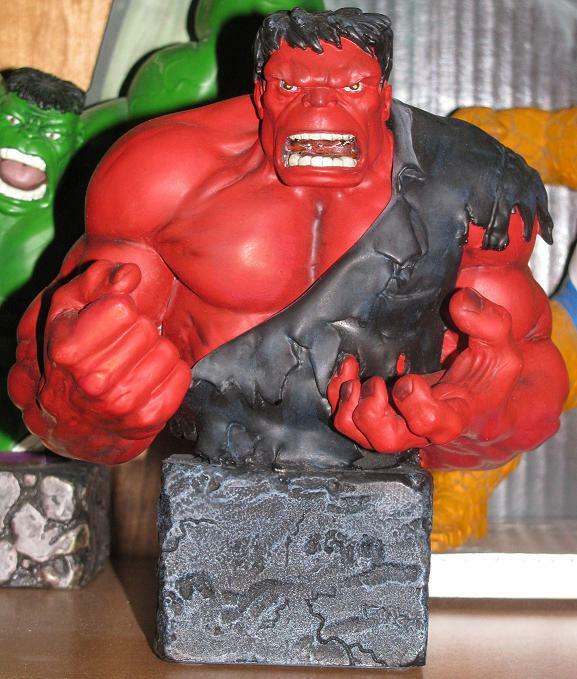 Having the 3 busts all together does make it look really cool – but let’s get crazy thinking that this means I will be adding a whole bunch of Red Hulk crap to my Hulk room! 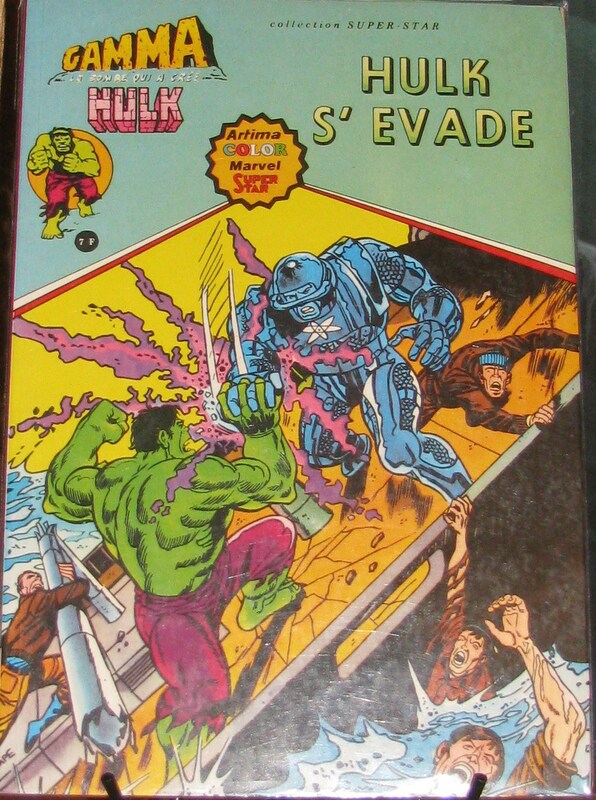 Listen, he would have been a great Hulk villain – had Marvel not screwed that up – and I do like the idea behind the character – but… let’s put it this way – you won’t be seeing any Sideshow Comiquette of the character in my collection. 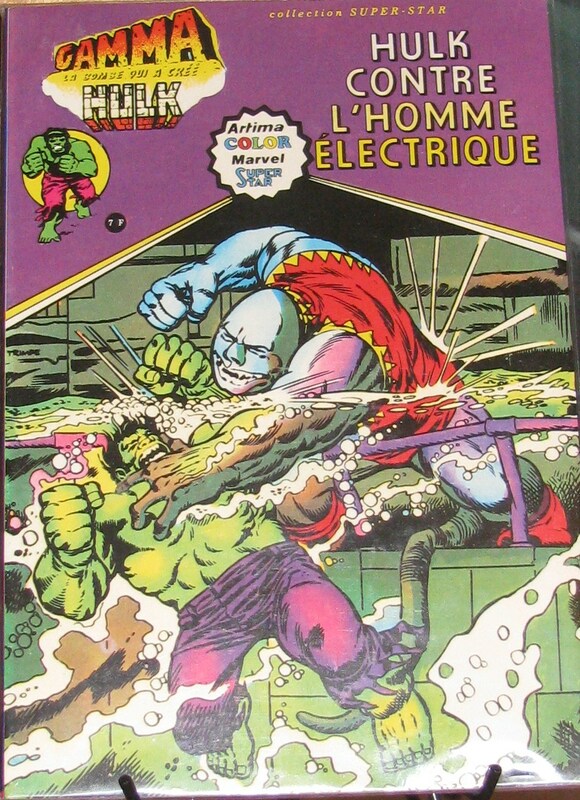 Or any SS Hulk Comiquette for that matter… man, that is one ugly piece!